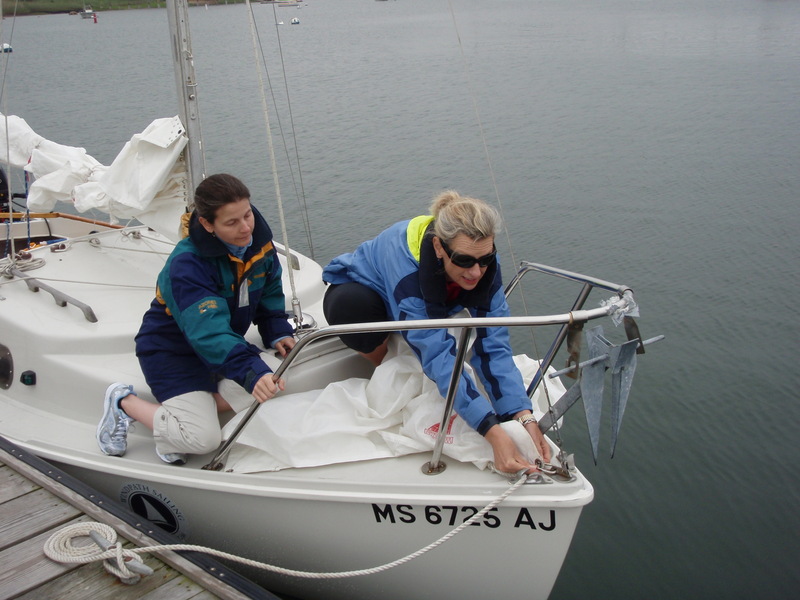 Your participation in a Basic Keelboat class at Sail Cape Cod helps to promote sailing for children, whether they can afford it or not! Sail Cape Cod is also interested in talking to any high school and college students interested in sailing instruction. What a great way to spend your summer! Sailing is an activity you can enjoy alone or with your family and friends, and you can enjoy it for your entire lifetime. And it’s easy, once you know the ropes! 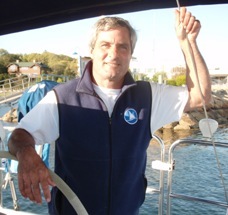 Captain Mark Barrett has more than 40 years of experience and our students love his infectious enthusiasm. Some even said it was the best experience in their whole summer!